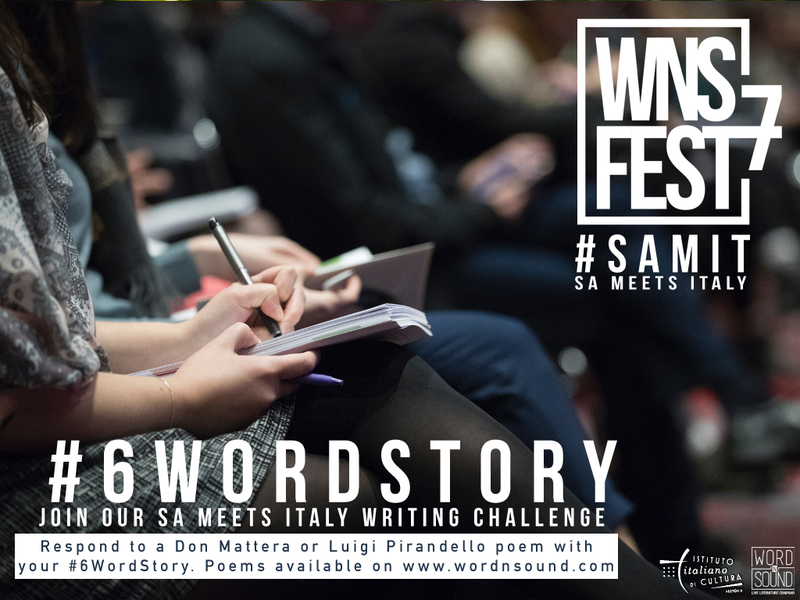 The South Africa meets Italy project, as part of the 7th Word N Sound International Youth Poetry Festival 2017 and supported by the Istituto Italiano di Cultura in Pretoria is an expansion of this vision and while working small, aims to lay the foundation for a new way young people in different countries can engage in creative dialogue and foster mutually beneficial cultural relations. 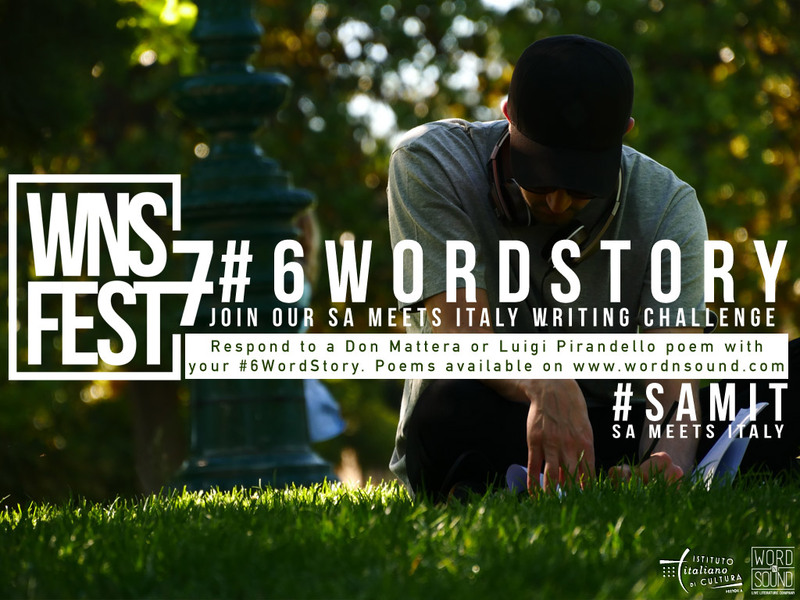 Writers and Poets from RSA and Italy respond to 2 poems by South African Poet and author Don Mattera and Italian Playwright and Poet Luigi Pirandello using 6 Word Stories on Twitter. The digital activation will celebrate two legendary Poets while bringing together the next generation of Poets from Italy and South Africa through the power of social media. 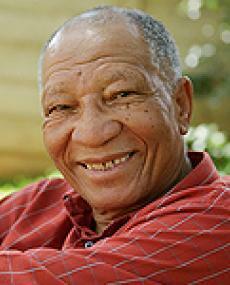 Conversation and poetry Reading featuring Alessandro Lutman (Italy), Prof Raphael D’Abdon (RSA/Ital) and Thabiso Afurakan Mohare. 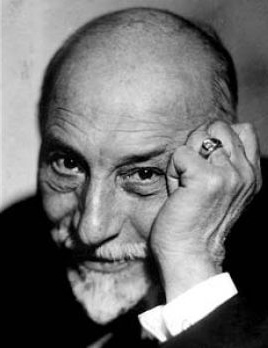 Event Info: Sala Puccini, the Italian Club, 7 Marais Road, Bedfordview.18:30, Free / Supported by Istituto Italiano di Cultura in Pretoria.